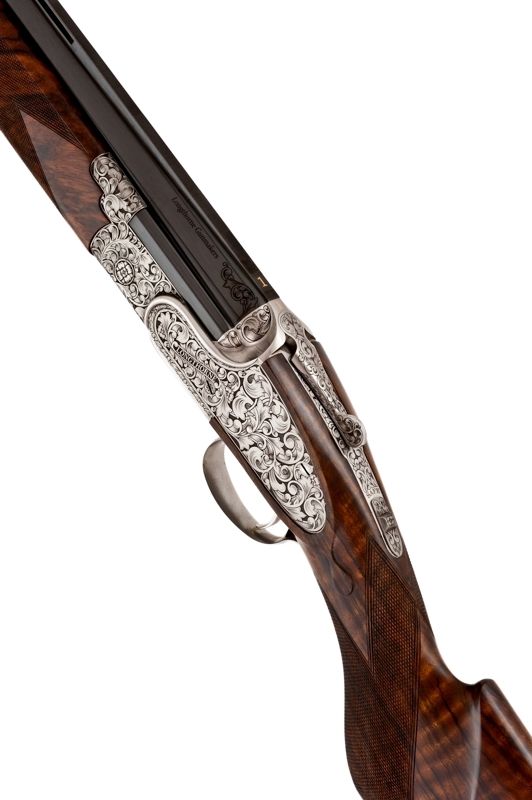 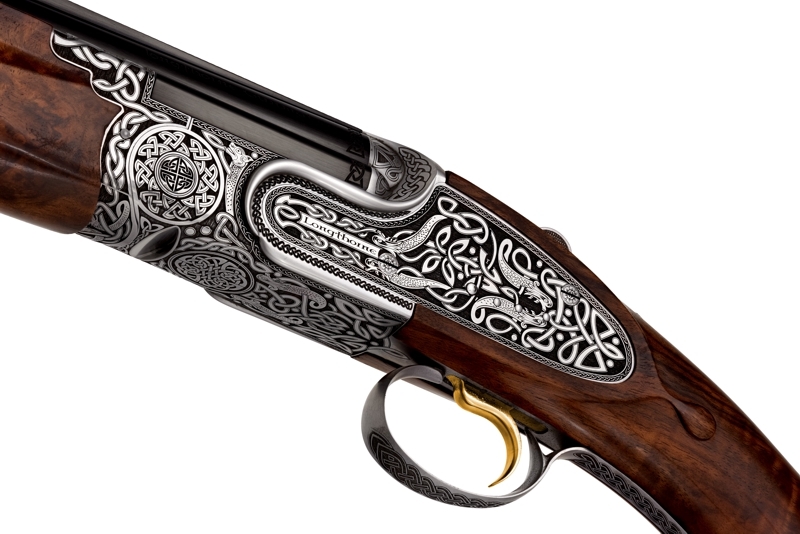 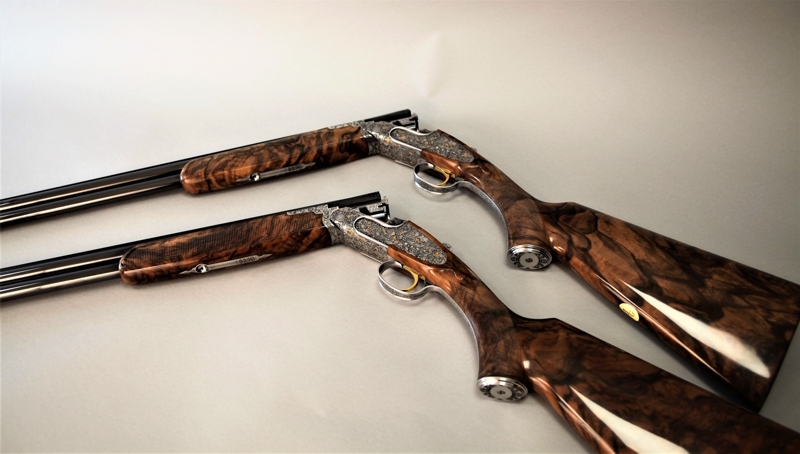 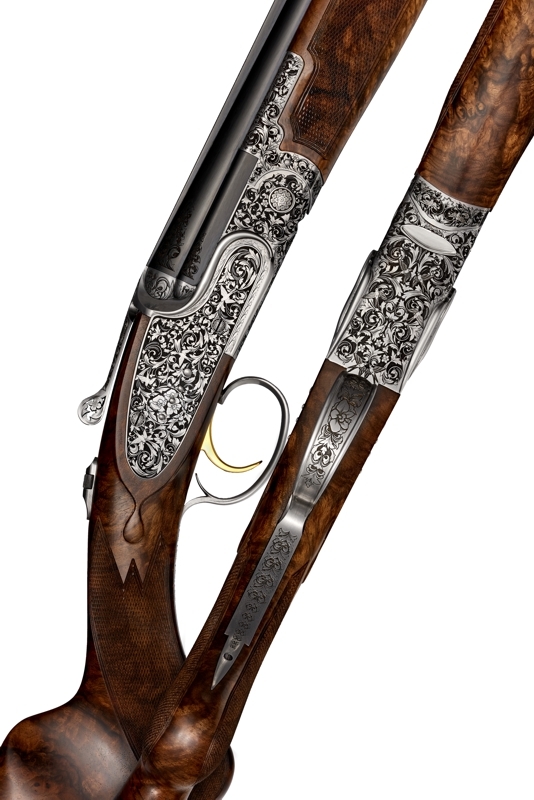 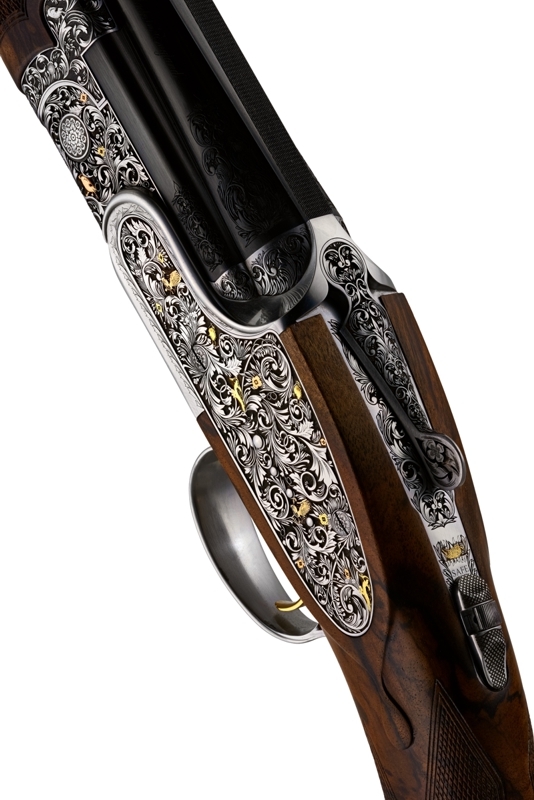 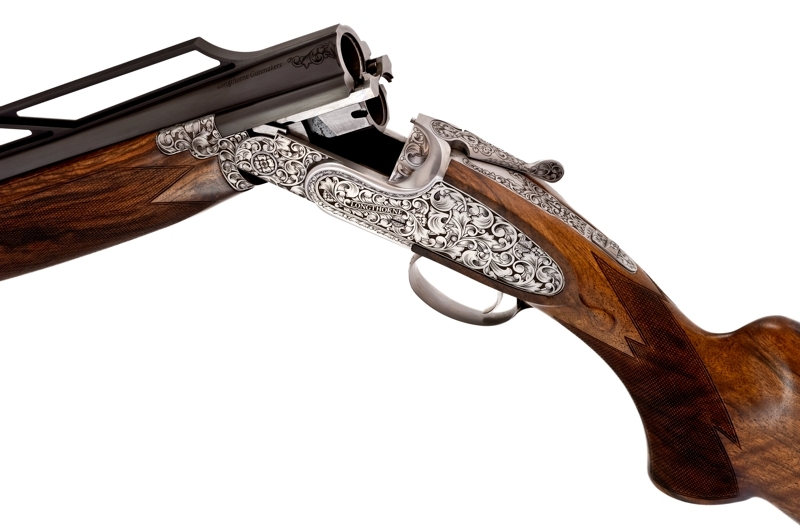 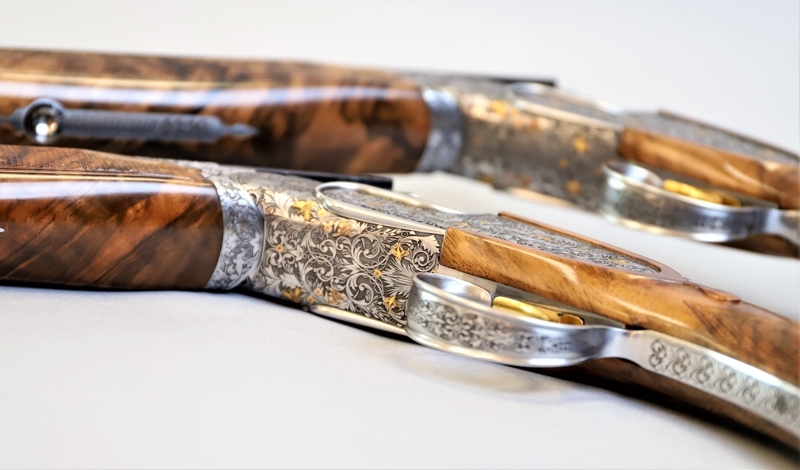 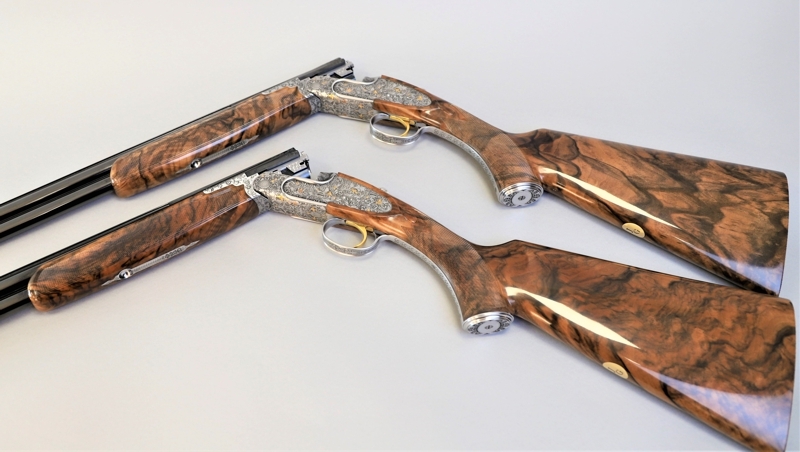 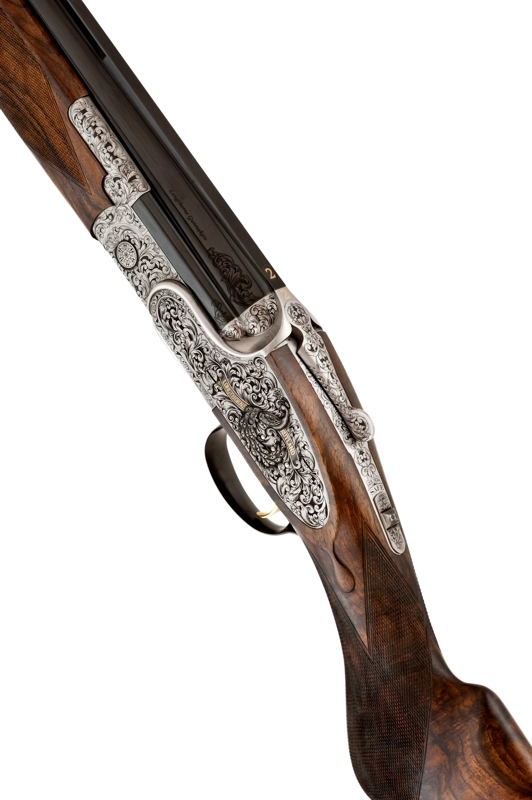 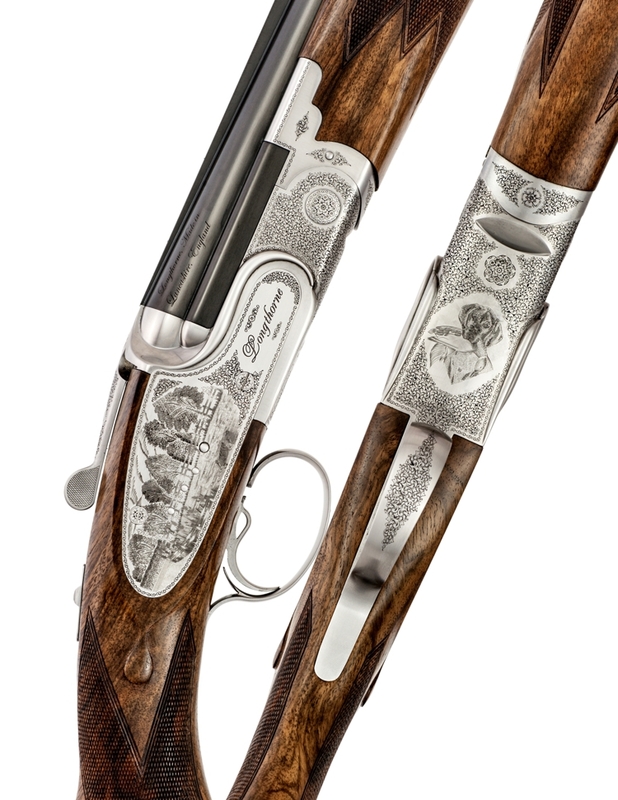 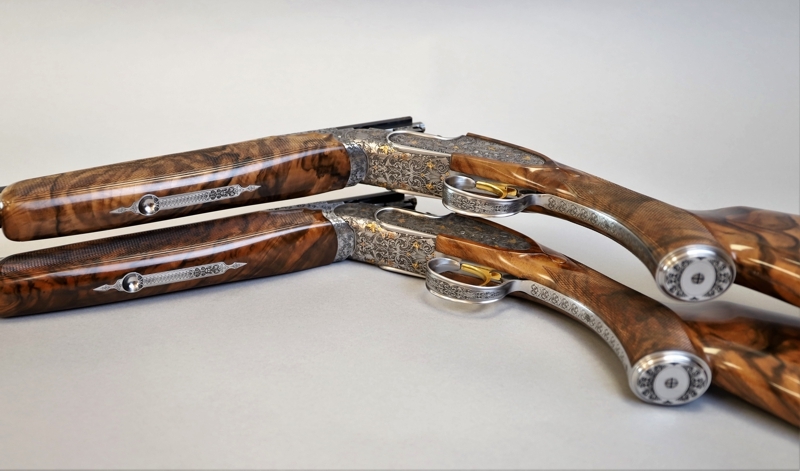 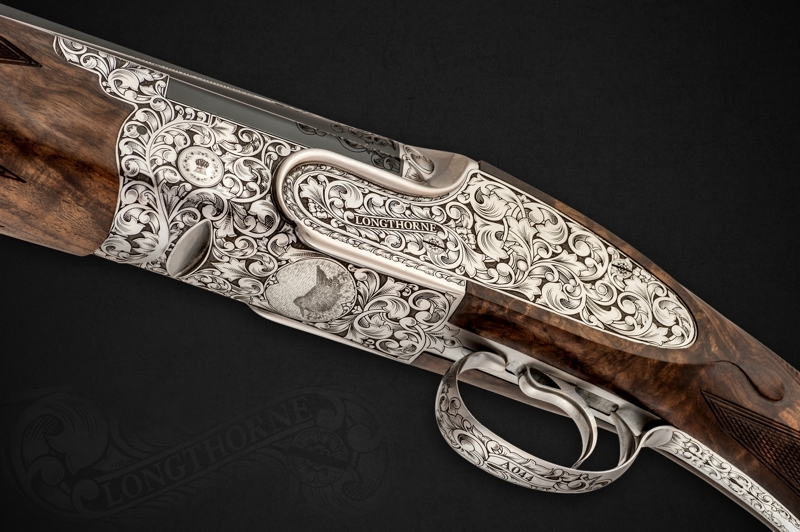 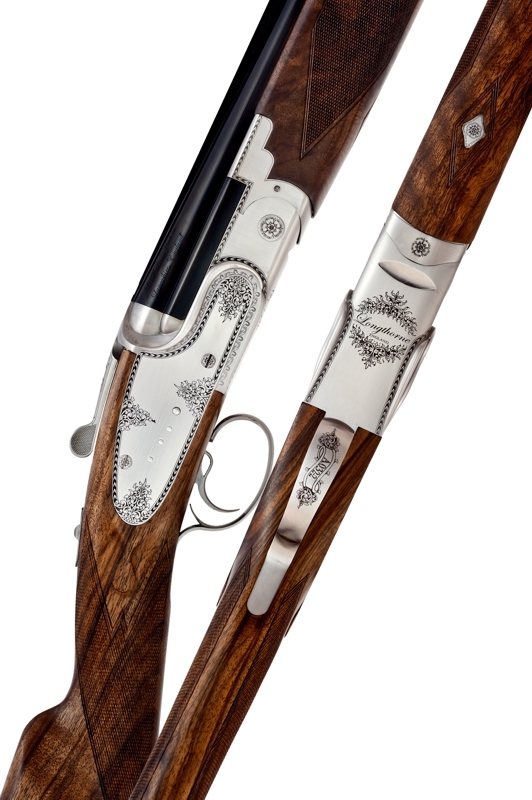 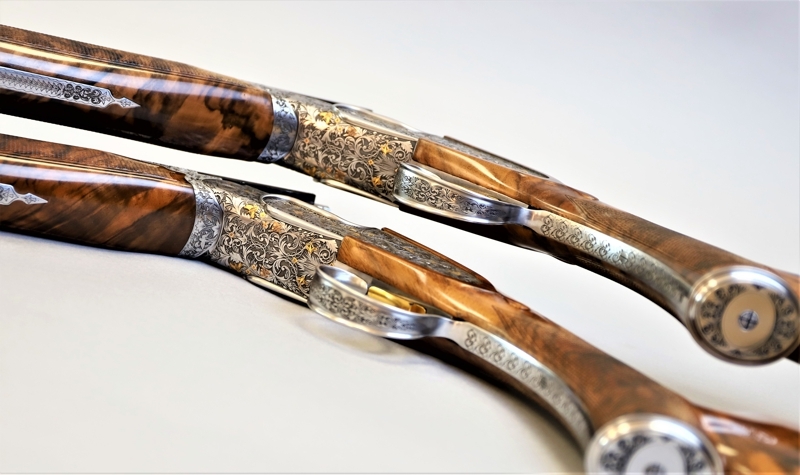 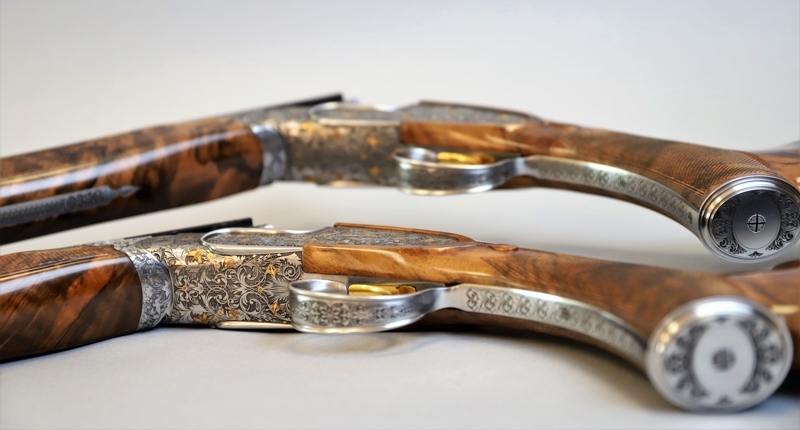 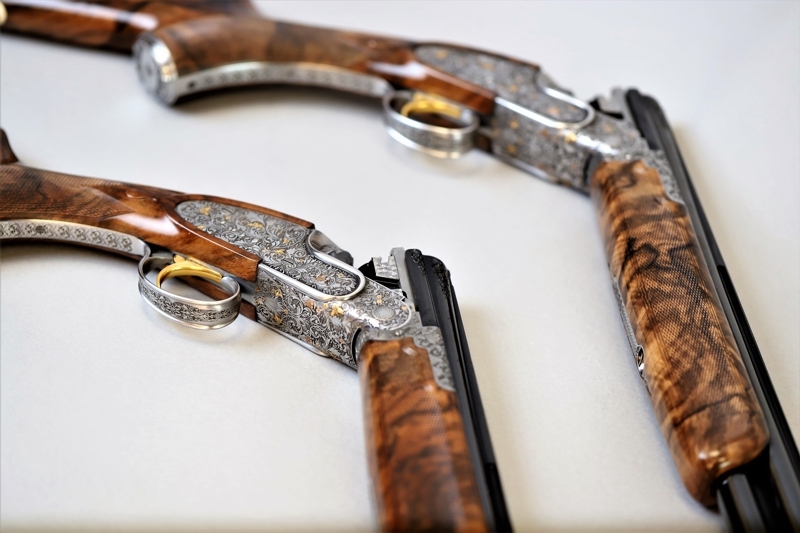 This exclusive collection is available in either 12,16 or 20 bore and are presented, not only with a Malton bridle leather double gun slip, but also in a bespoke leather-bound presentation case. 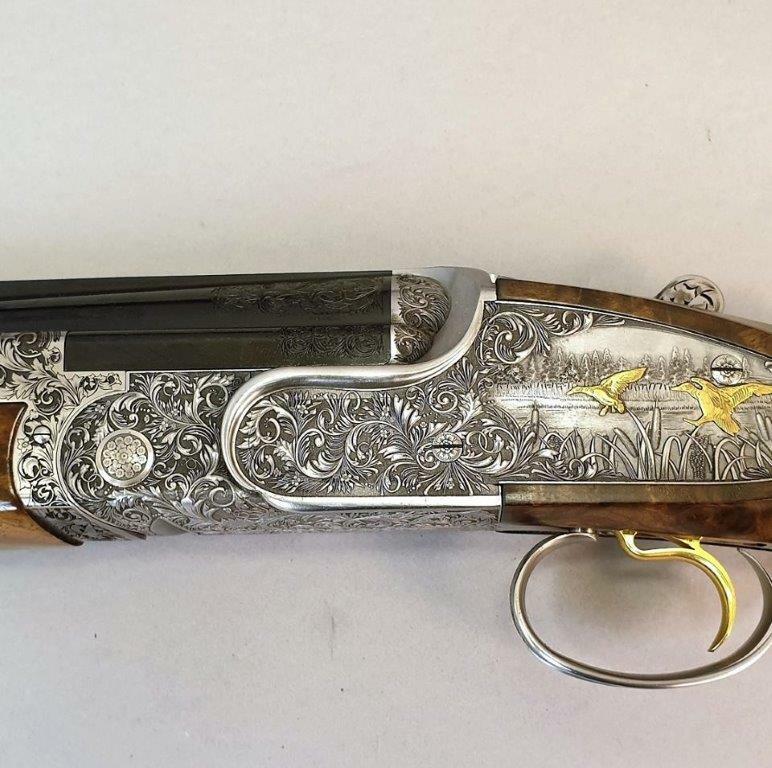 All orders for this model placed before end of November 2018 will be available for 2019 Games Season. 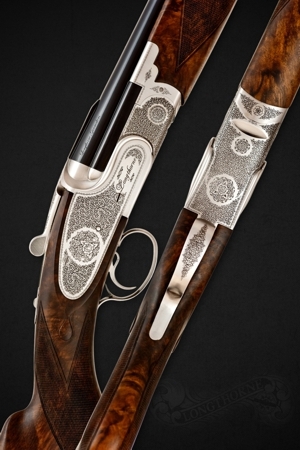 There is the opportunity to further enhance this collection with any specific requirements. 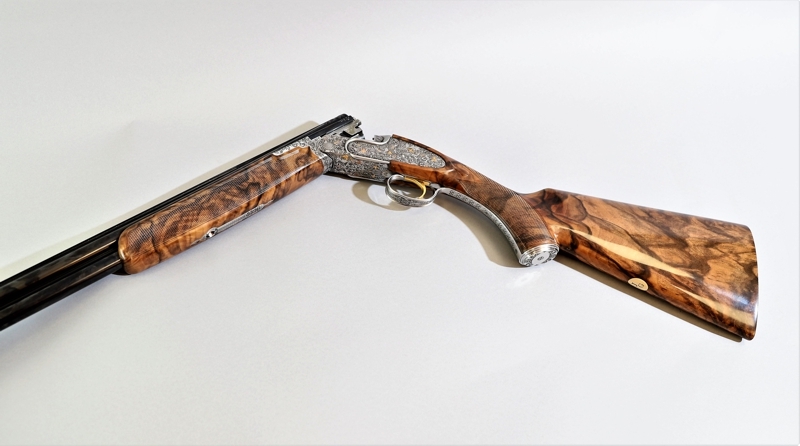 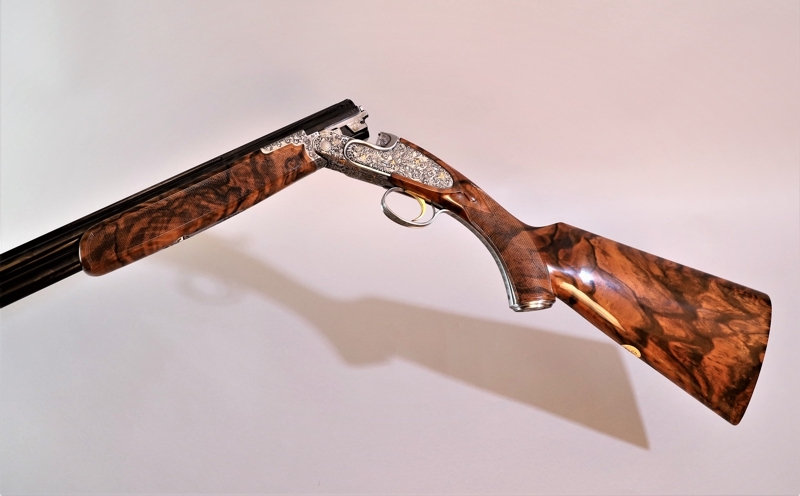 The choice is yours, we have created many customised guns for clients, you just have to let us know what you would like and we will quote accordingly. 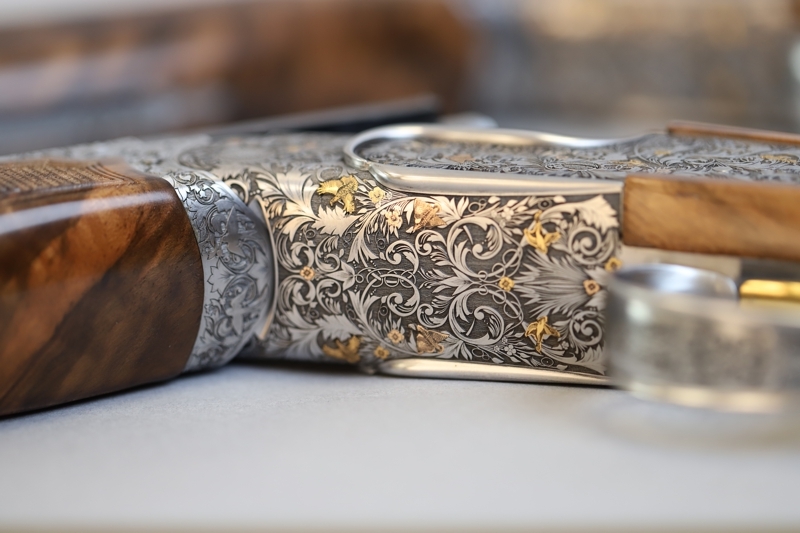 An intricate and detailed scroll inspired by 'Art Nouveau'. 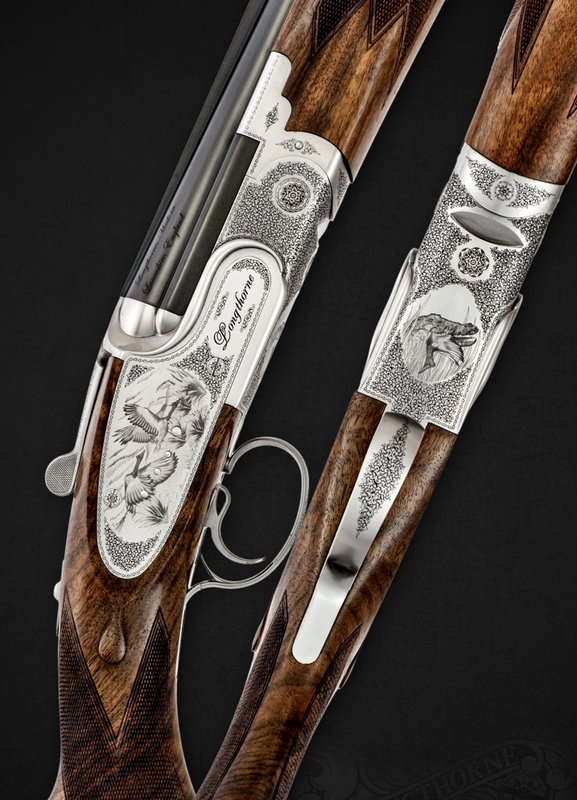 Please note that pictures are a representation only we reserve the right to alter the specifications without prior notice.